The race begins at 9:00 am at the Sharon Community Center and finishes at the Masonic Amphitheatre in beautiful downtown Clifton Forge, Virginia. Post race festivities include live music and great food! You can participate in the event solo or in a team of 3 people. Registration Limit: 339 spots left. 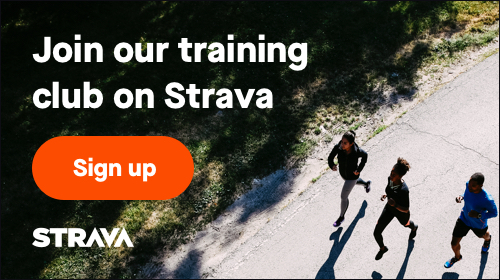 April 19, 2019, 12:00am EDT May 16, 2019, 11:59pm EDT $55.00 Race Fee + $3.30 SignUp Fee ? April 19, 2019, 12:00am EDT May 16, 2019, 11:59pm EDT $105.00 Race Fee + $6.30 SignUp Fee ?